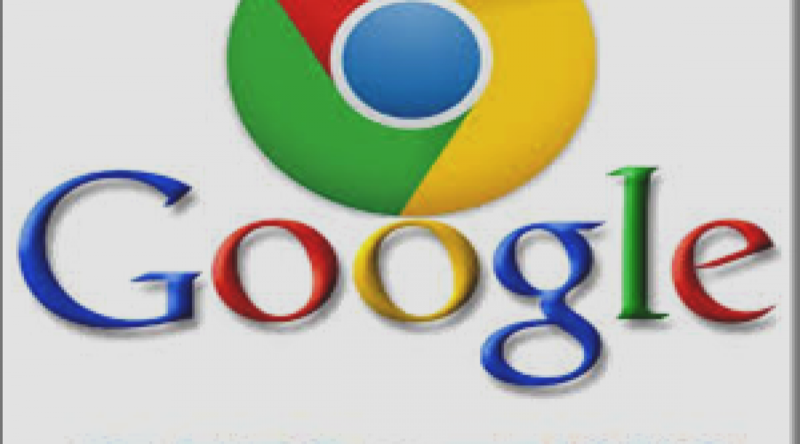 Browsers are the face to internet. 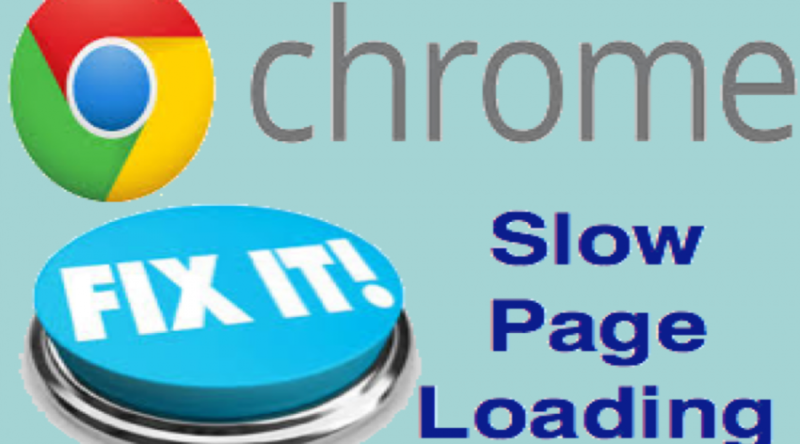 Here you can get tips and tricks for all browsers and learn how to troubleshoot various errors on browsers. 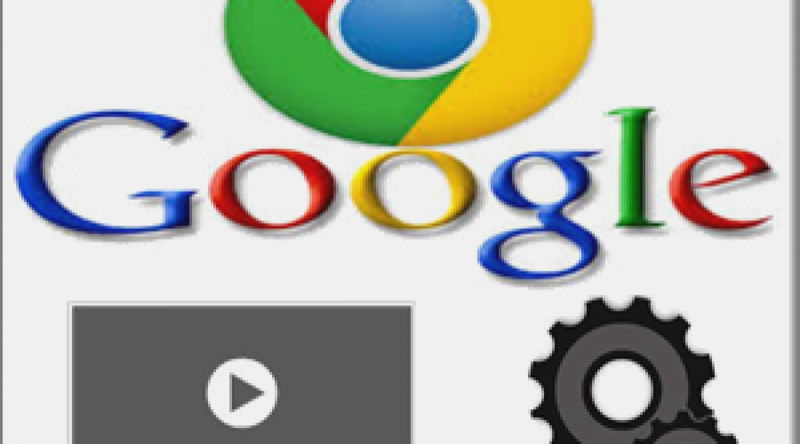 We have more than 100 articles on Google Chrome to learn the complete features of the browser. 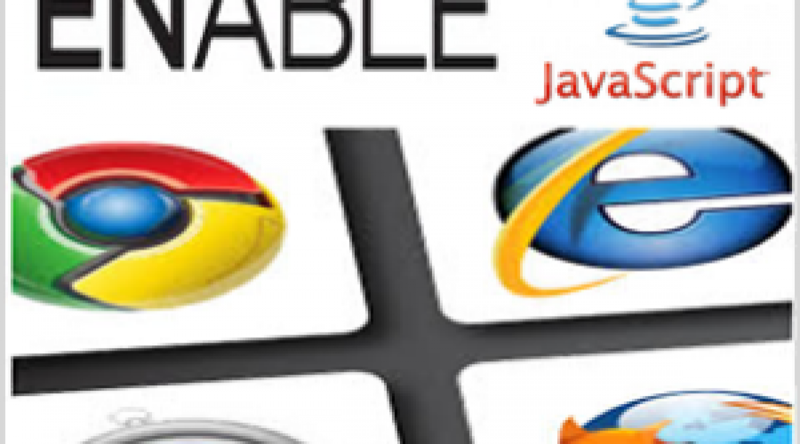 Also, you can learn other popular browsers like Mozilla Firefox, Apple Safari and Microsoft Edge. 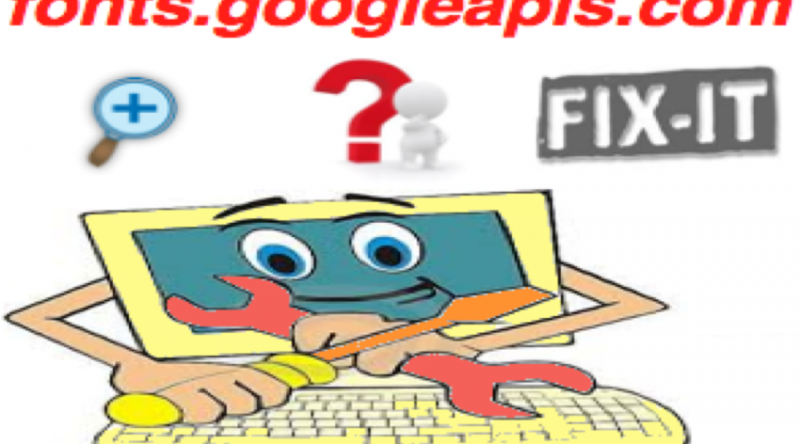 If you have any tips to share with the online community, send your article to us. 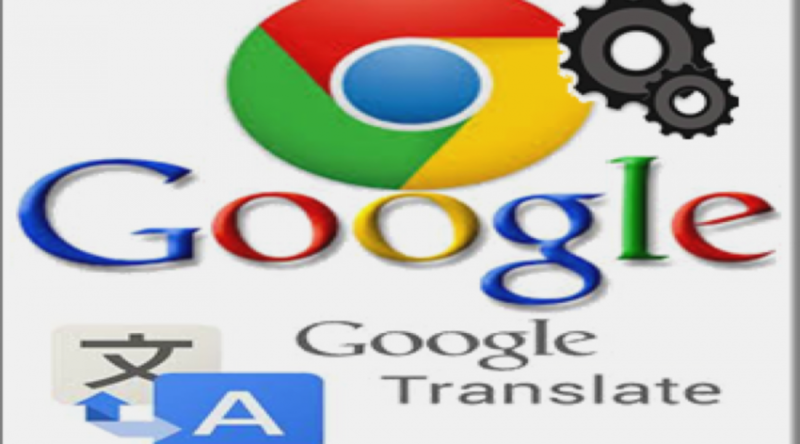 How to Setup Translation in Google Chrome Mac and Windows? 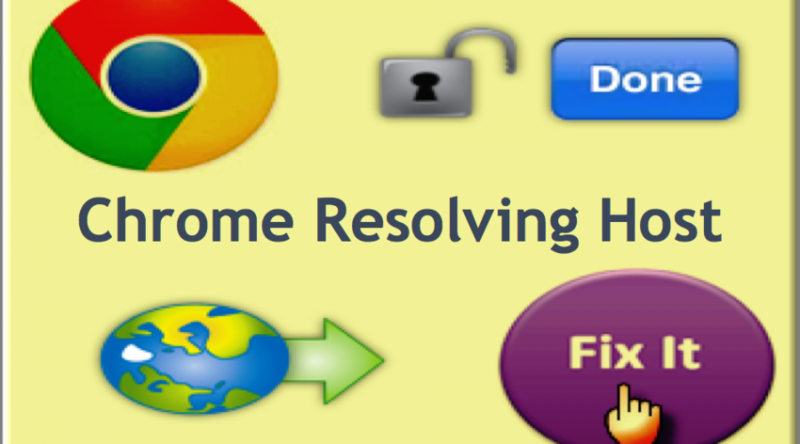 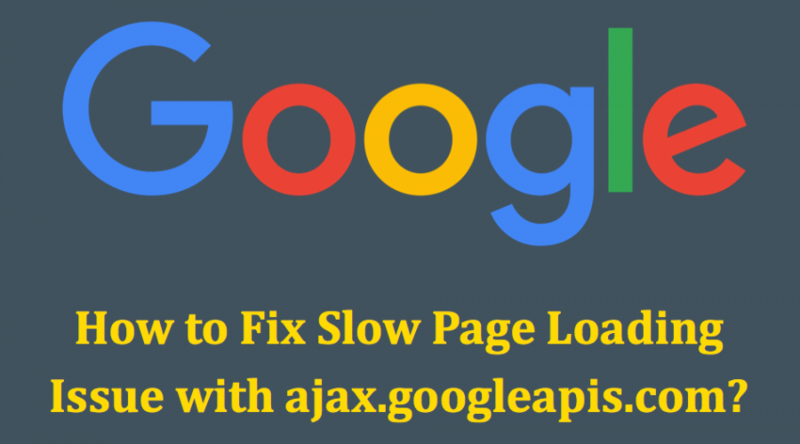 How to Fix Resolving Host Problem in Google Chrome? 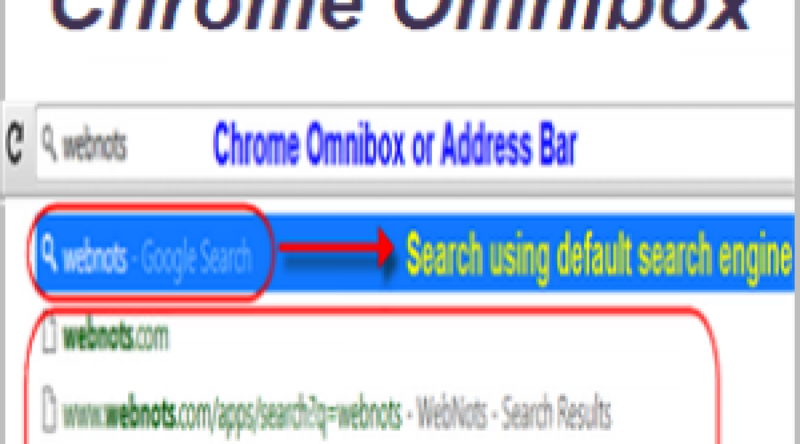 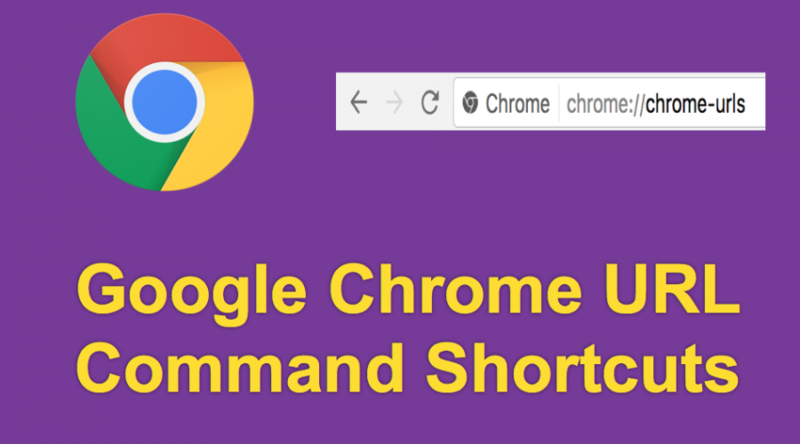 How to Use Google Chrome Address Bar for Search?